Late on a weekend night in the 1970s, Woodward Avenue in Detroit thrummed with the roar of V-8 engines and bias-ply rubber wailed as it roasted on the pavement. Today’s Detroit is not 1975’s Detroit, especially on a cold January morning. Mopar now speaks with an Italian accent. Traffic flows alongside a brightly colored commuter train. Scooters and bike shares litter pavement in Detroit’s increasingly gentrified core. 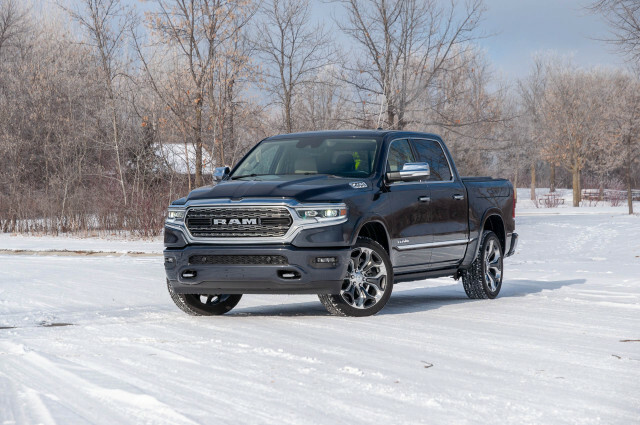 The black 2019 Ram 1500 I’m driving has a big, honkin’ V-8 underhood that bridges the gap between generations. Not that anyone inside or outside the Ram would know as it sits silently at a traffic light. This Ram has the company’s new mild-hybrid tech, which it calls eTorque. 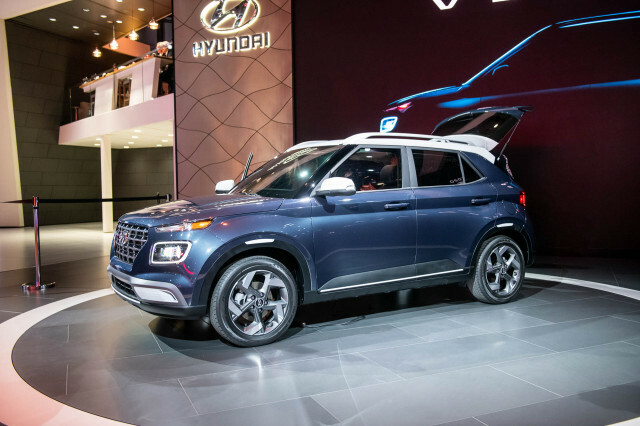 The system features an air-cooled 48-volt electric motor mounted atop the 5.7-liter V-8 that talks to a 0.4-kwh lithium-ion battery slotted behind the rear seat. Ram says eTorque is good for 130 pound-feet of torque, but its delivery isn’t as simple as that. At the red light on Woodward, the Ram’s engine turns off. If not for the tachometer needle dropping to zero, I would hardly notice. The heater fan pumping out warm air hums in the background, and if I listen closely, the V-8 engine’s distant tick-tick underhood is noticeably absent. Instead of mashing the throttle in honor of those ‘Cudas and Mustangs that once prowled Woodward, I accelerate with the flow of traffic. 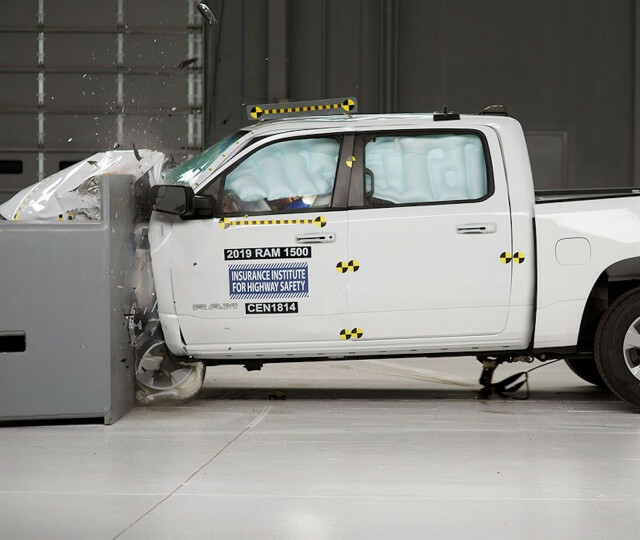 The Ram moves first under electric power before the gas engine kicks on a second later without a shudder or a sound. 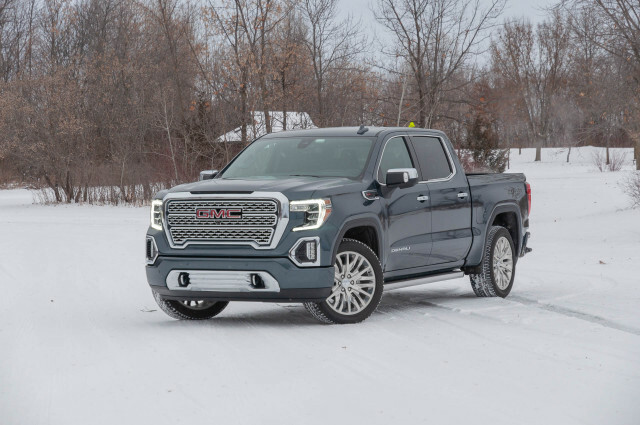 The electric motor provides enough thrust to move the big pickup truck a few feet before the V-8 kicks on imperceptibly—aside from the tachometer coming to life, that is. That stands in contrast to stop/start systems that rudely awaken a sleeping engine as soon as the driver’s foot leaves the brake pedal. 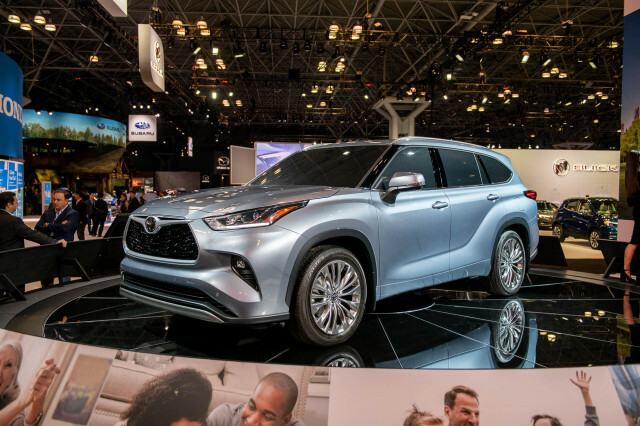 The first truly mainstream hybrid pickup truck is a non-event. 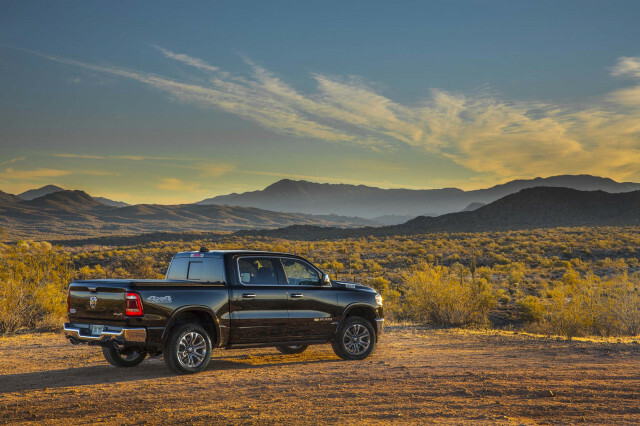 At city speeds where drivers cruise from stoplight to stoplight, the gas engine doesn’t work as hard in the Ram eTorque as it does in the standard model. 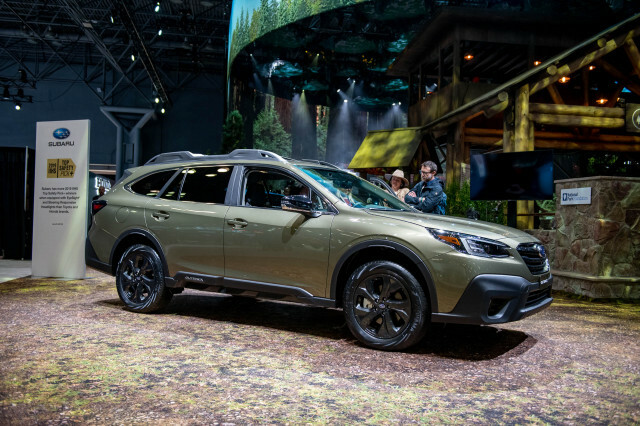 The EPA rates an eTorque Ram at 17 mpg city, 22 highway, 19 combined with four-wheel drive and the V-8 compared to 15/21/17 mpg for a standard V-8 model. The Ram eTorque doesn’t pack any more usable highway punch than the standard V-8 and it doesn’t improve the towing rating. The crew-cab, four-wheel-drive Laramie Longhorn I drove was rated to lug about 11,000 pounds. Realistically, if you regularly tow more than 10,000 pounds, a beefier heavy-duty truck is a better bet. Big trucks have bigger brakes better suited to hauling than the regenerative system fitted to the Ram eTorque. As I come to a stop at the next traffic light, I notice a slight softness at the top of the brake pedal before it digs in. That’s the regenerative braking system, which adds juice to the little battery tucked behind the rear seat every time I tap the pedal. After a few minutes behind the wheel, I no longer notice any difference in the Ram’s brake pedal. Like the rest of the Ram eTorque, electrons racing to the battery pack are a non-event for the driver. 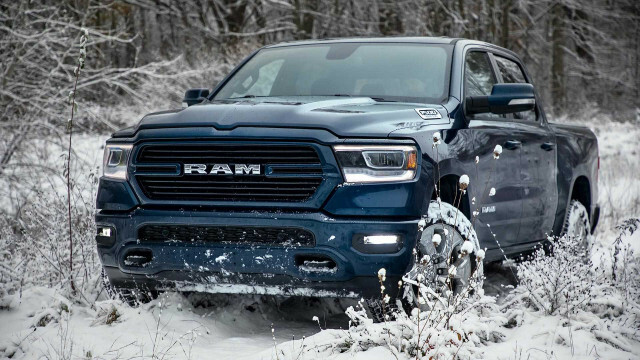 Ram says that the V-8 uses nearly two ounces of fuel in 90 seconds of idling. The 48-volt electric motor is capable of running the heater, air conditioning, and other functions at stoplights. Fuzzy math says the electric motor can save the better part of a gallon of gasoline over an hour of accrued idling. Number crunchers won’t be swayed by the Ram eTorque V-8’s $1,450 premium over the cost of the standard V-8. That’ll take more than five years to pay back, the EPA says. 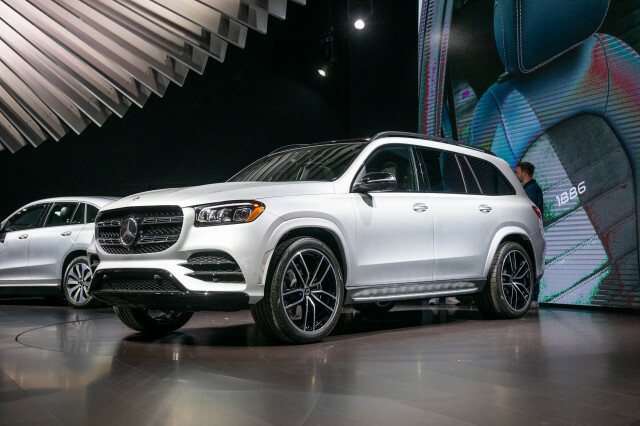 Stick with the standard V-6 engine, however, and the 19/24/21 mpg numbers are good for a base pickup with 305 hp and four-wheel drive. Ram isn’t the first to dabble in hybrid pickups. That honor belongs to General Motors, which has tried limited-market hybrid Silverados and Sierras. Instead, Ram’s effort is both the most comprehensive and the most subtle. There are no eTorque badges on the Ram truck, no special underbody aero kit, and no Prius-like tires. 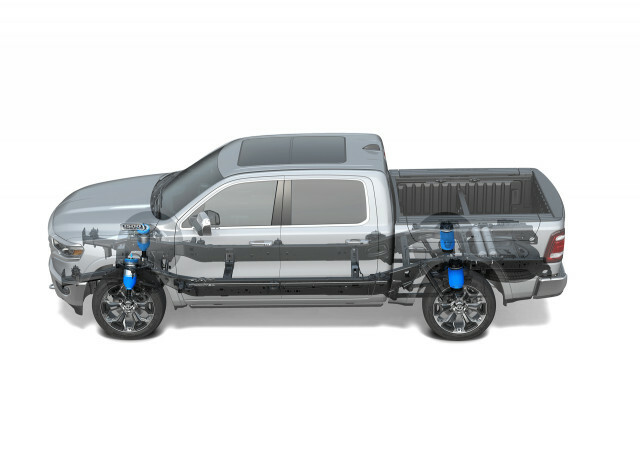 It’s a commendable first effort that could pave the way forward for silent, electric pickup trucks.